shopspaViolet is Serious Skin Care, Serious Fun: What is The Colorescience Difference? Aside from providing an immaculate and consistent complexion, Colorescience also provides a barrier against the harmful effects of the sun and environment with SPF's of 20, 30 and 50. The high levels of zinc and titanium dioxide creates this barrier. The micronized zinc oxide blocks UV rays while soothing the skin and the titanium dioxide is antibacterial and provides sun protection. The other 2 ingredients are iron oxide and mica. Iron oxides are natural compounds of iron and oxygen that provide a myriad of colors. 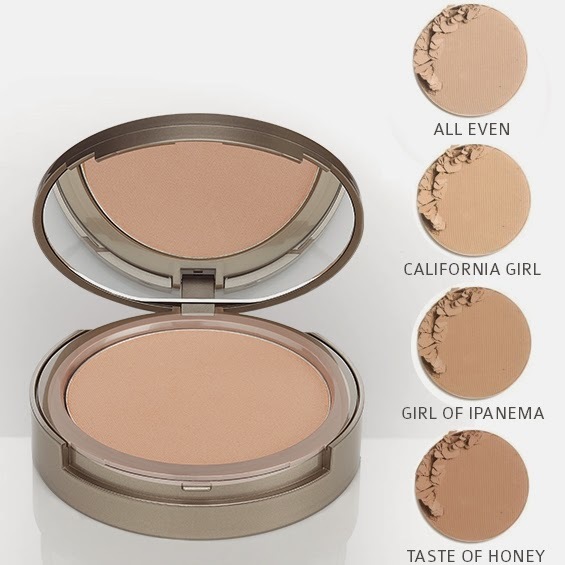 Mica contributes a silky, smooth sensation and long wearing properties for continual coverage. What you do not find in Colorescience is talc, dyes, mineral oil and fragrances. shopspaViolet offers Colorescience with a free lipshine with every order over $75 of Colorescience products.